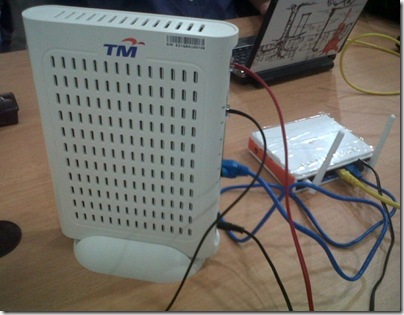 5G Innovation Hub to be deployed at the Celcom Axiata headquarters with Huawei. 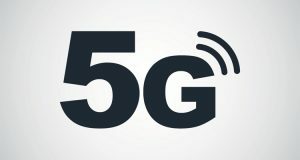 Celcom Axiata wants to trial 5G Network at its HQ. 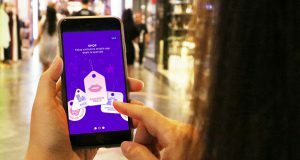 U Mobile #UCubaTry allows customers to try out the new U Mobile 4G LTE network for Free and at the same time purchase a new smartphone for RM0.99 only. 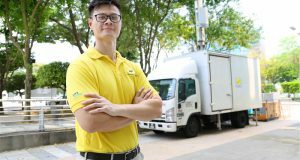 edotco Malaysia announced the successful deployment of a hybrid renewable energy solution with fuel cells to power remote, off-grid sites in Sabah. 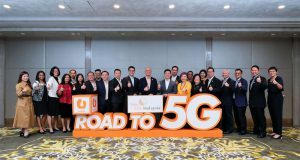 U Mobile will be presenting four anticipated 5G use cases at the 5G Malaysia Showcase happening from 20 – 21 April 2019 at Kompleks Perbadanan Putrajaya. 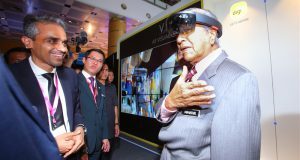 Celcom Axiata and Ericsson enabled the first 5G hologram call in Malaysia at the ‘5G Malaysia’ event, organised by MCMC in Putrajaya. 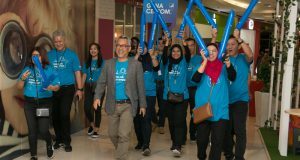 Celcom Axiata will work with Universiti Teknologi Malaysia (UTM) and Ericsson to drive the development of 5G and IoT use cases relevant for Malaysia. A user took 13 minutes to create a 3D printed fingerprint, managed to trick the new Samsung Galaxy S10, supposedly the most advanced fingerprint reader. 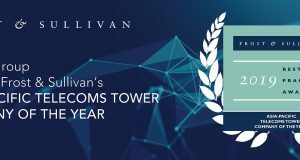 edotco Group was presented with the Frost & Sullivan’s award of “Asia Pacific Telecoms Tower Company of the Year” for 2019. The new new Tune Talk #sureone Monthly RM48/month comes with 40GB high speed Video Streaming, 10GB high speed Internet and Unlimited calls to all networks. 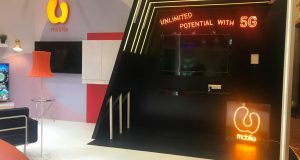 MCMC announced that its 5G Showcase will be opened to the public from 20 to 21 April 2019. 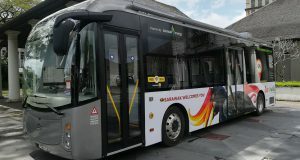 The locations are expected to be in Cyberjaya and Putrajaya.